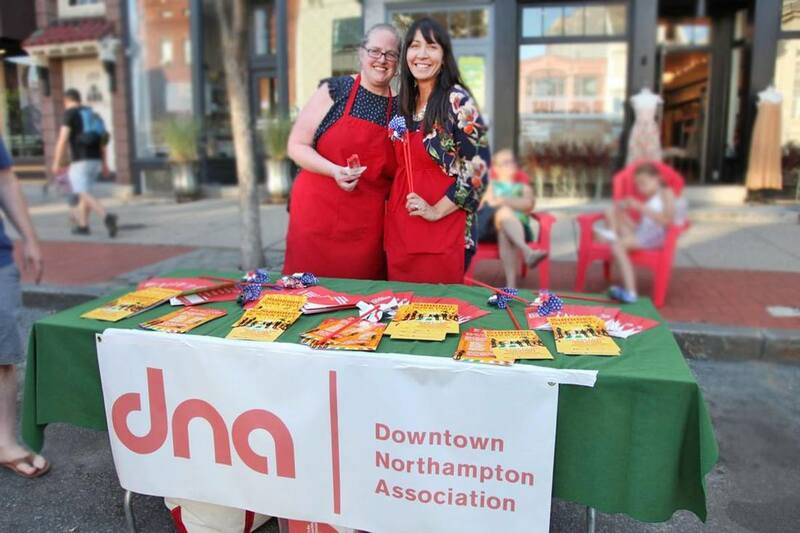 Welcome to the Downtown Northampton Association! We are a group of business owners, property owners, local residents and fans of Downtown Northampton, who have joined forces to keep downtown vibrant, engaging, eclectic and inclusive. We love Northampton, and hope you do too! Want to pitch in and help? Looking for things to do downtown? Wondering where to eat tonight? Itching to do some shopping? Explore our website and learn more! We can't wait to welcome you home to Northampton. "Love love love LOVE the lights!!!" Such a great job! ~ It is great to see the excitement building! ~ Downtown looks AMAZING!!!! I love everything. The moving lights are fun and soooo different. Nicely done! ~ Thanks for the happiness - it is in fact the small things that add up to making life that much sweeter! ~ Truly a remarkable effort! ~ Excellent job! They look great! ~ The Christmas and Holiday Lights on the trees look super! ~ Awesome that this vision has taken shape as a beautiful reality ~ I just wanted to say that the downtown lights looks amazing! What a huge difference it makes driving through town at night. Great job to all involved. Definitely feels magical. ~ I just wanted to say how lovely the downtown lights are this year. They're festive, elegant and cheering. Thank you for the care and investment that clearly went into them. ~ These may be the best lights ever downtown! ~ The downtown lights look terrific! Thank you! ~ I want to send a large thank you and bravo to those wonderful people at the Downtown Northampton Association. You have managed to turn our beautiful city into a holiday wonderland of beauty! Thanks for all of your efforts.~ The lights look awesome! !